AtHoc enables organizations to communicate with their people through numerous devices, and empowers organizations to create their own permission-based network to establish interoperable communication with other organizations in their community. The result: commercial and government leaders can effectively protect the people and organizations they care about. Around the block, around the world. 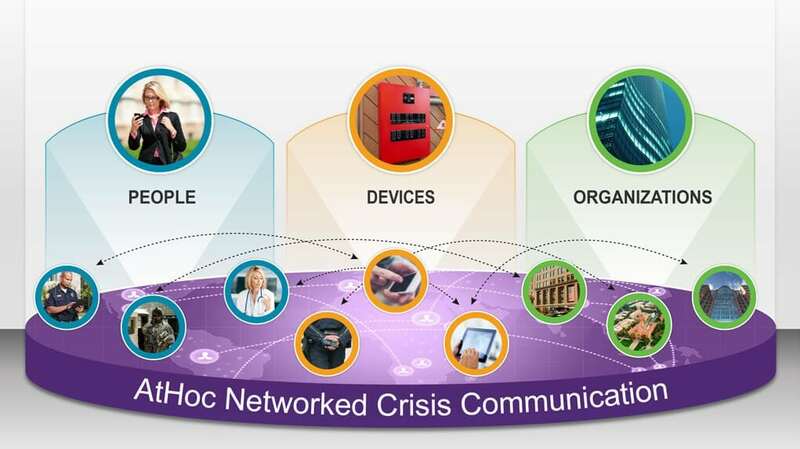 AtHoc is the #1 name in networked crisis communication. Choose us, and ensure a safer world for the people and organizations that matter to you. Together, these four components form a powerful shield that lets you protect your people 24/7. 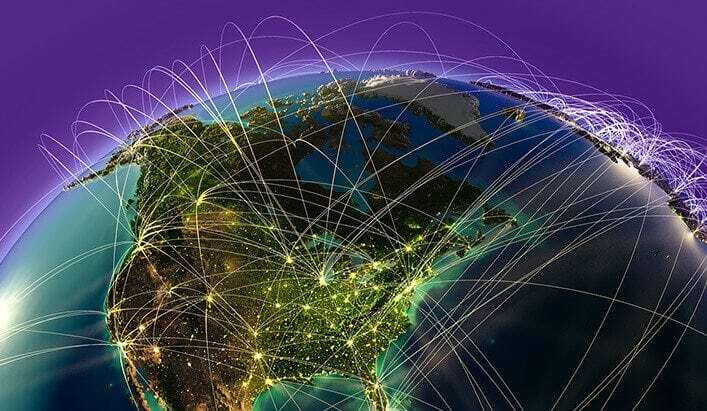 AtHoc is used worldwide for every type of emergency. AtHoc was used during Japan’s Fukushima Daiichi nuclear disaster; Microsoft depends on our system to track affected staff during a crisis. Active shooter at Navy Yard, Washington, D.C.
Chemical plants, hospitals, municipalities, air force bases – AtHoc ensures a new level of safety and security in any venue.